Helen Griffin’s Simply Made Crafts line has taken Craftstash UK by storm! 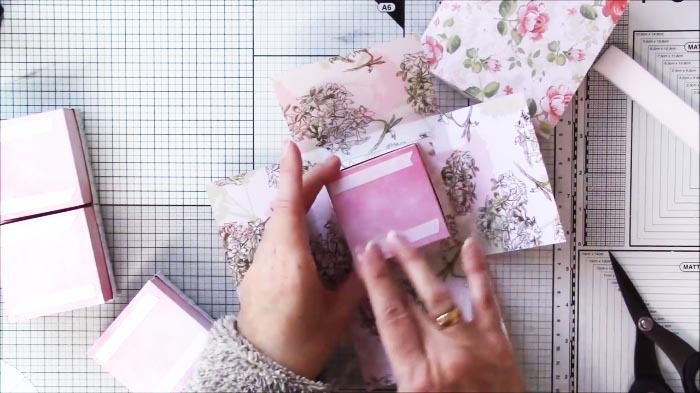 Helen’s exclusive line features stunning dies, stamps, papers, ribbons, and more. And now there’s an Album Collection which you’ll need to add to your stash! Yet the most popular die set from Helen’s first collection is the Exploding Box Die! Its creative design has stolen the hearts of many and is a top seller at Craftstash! 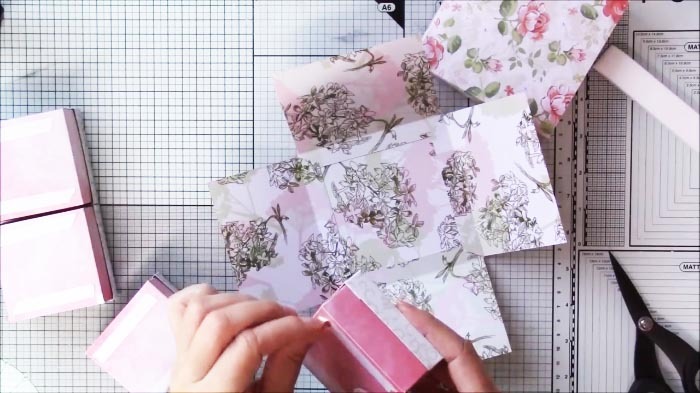 We couldn’t resist sharing this beautiful Floral Exploding Box Tutorial from Sacha of Handmade Happiness (video tutorial below). 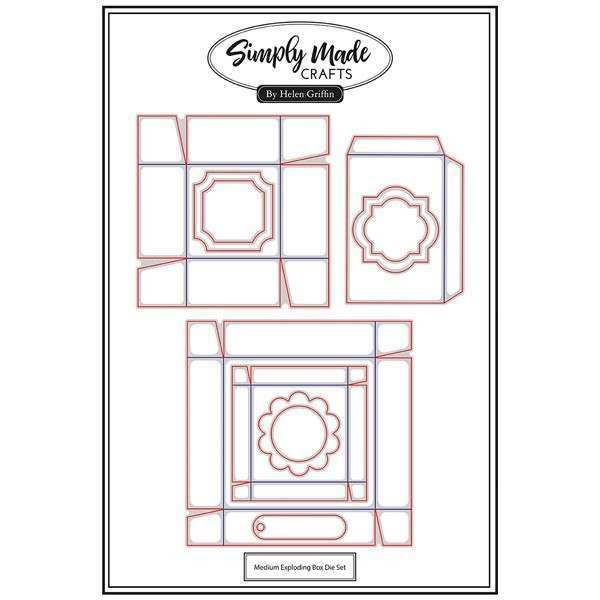 The Simply Made Crafts Exploding Box Die is an 11-piece, high quality, thin metal die set that’s easy to use. It die cuts the outer shape & debosses the score lines for you making your boxes easy to assemble. You don’t have to be an advanced, die-cutting master to use this versatile die. It’s suitable for all skill levels! However you’ ll need a large format die-cutting machine because of its size. 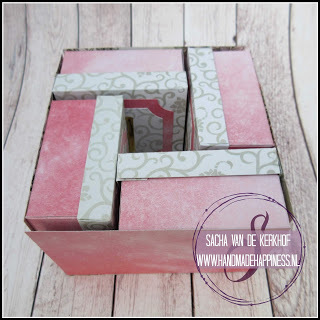 Can’t you picture all the boxes you’d make? 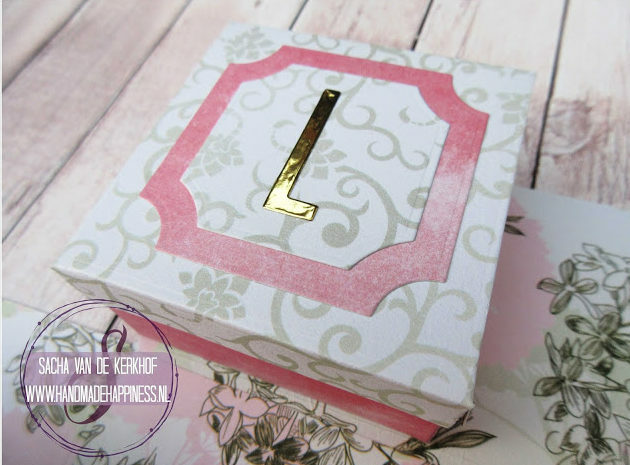 We love Sacha’s floral take on the Simply Made Crafts Exploding Box Die. 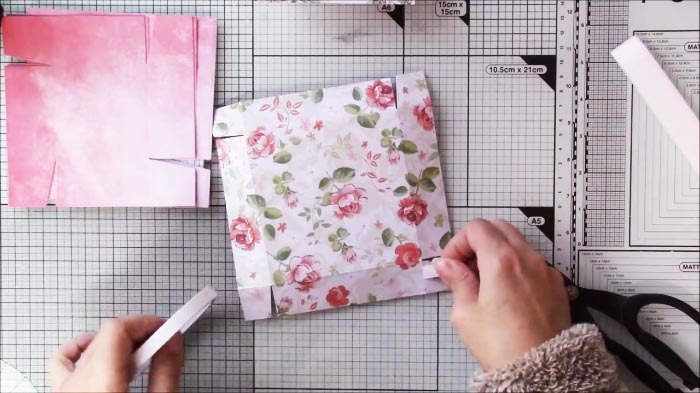 She also shares an amazing tip for how to easily store your Exploding Die set with magnetic sheets! Just click on the video at the bottom of this post for her step-by-step-instructions. Get your Simply Made Crafts Exploding Box Die at Craftstash UK. If it’s out of stock (which it might be because it’s so popular), then subscribe to the “Back in stock notification” box on the product listing page by adding your email address and clicking “Subscribe”.